It is a common misconception that machine guns cannot be owned by law-abiding citizens. This comes from the creation of a variety of confusing laws that have made purchasing a full-auto gun more difficult than purchasing a “normal” gun. But, if you can comply with the law, you may qualify to own a machine gun. We will help you through every step in the process. We have transferable guns in stock, and if we don’t have it, we can tap into a network of dealers in other states to find it for you. 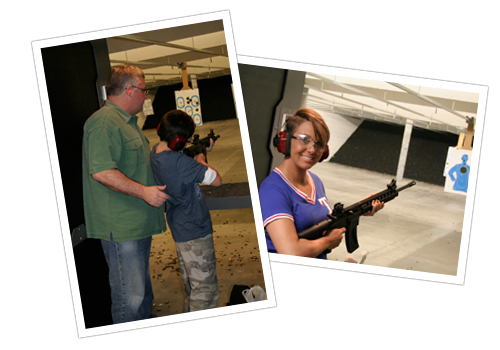 Let us help you get the full-auto gun that you’ve always wanted– they are worth it! NTX firearms will transfer your Title 2 (NFA) firearm or silencer. The fee includes preparing the Form 3 or 4, all mailing costs and secure storage of the item while the transfer is pending. Contact us for more information or to arrange a transfer. Fees are non-refundable. We offer suppressors from many of the top manufacturers in the business. There is a $50.00 transfer fee for suppressors. To purchase a transferable machine gun, you must meet certain requirements (generally the same as when you purchase another gun, but with additional scrutiny), fill out special paperwork (called a ‘form 4′), and pay a $75.00, one-time, transfer fee.